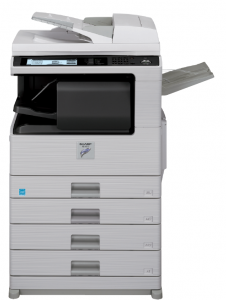 Carson Office Products is a leading supplier of office technology to Fraser Valley businesses. We take pride in the service we offer and the products we sell. We are a specialty reseller of Sharp products, and carry many other popular brands as well. We are one of the few outlets still carrying and servicing electronic typewriters, including Brother, IBM, Olympia, and Nakajima.